After a series of on-air panic attacks suffered while reading the news in front of millions of TV viewers, Dan Harris was forced to rethink his approach to the world. 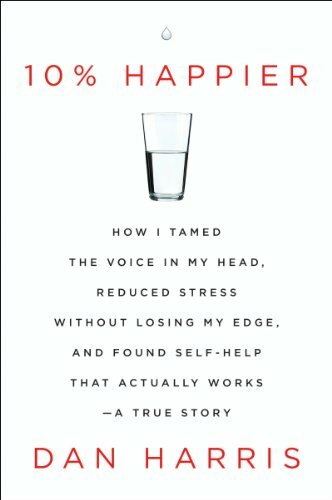 In his book, 10% Happier, Harris chronicles his journey toward mindfulness and meditation and makes a compelling case that his practice offers emotional and physical benefits he had never before imagined. This week on Navigating Change, we discuss 10% Happier as a source for inspiration in our own evolving meditation practices. Even more, we offer strategies for approaching a mindfulness practice in a forgiving and patient manner, no matter your level of meditation experience.